Low-cost devices have significantly driven the growth of the smartphone market. These devices have become the prime target of chip manufacturers as they move to capture large chunks of the mobile market. It is under this context that Qualcomm’s latest creations are being released – the improvement of quality in low-cost smartphones, with the Snapdragon 410 chipset being the most recent. 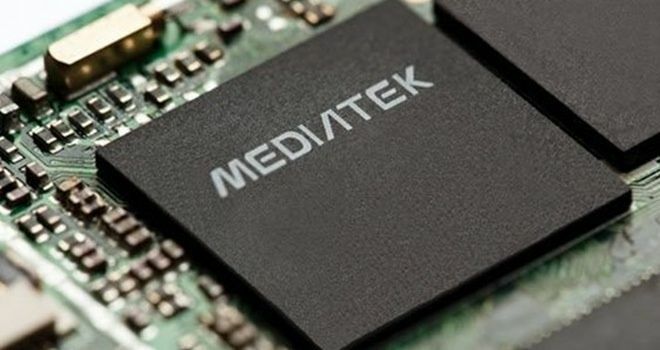 MediaTek is also upping the game with its announcement of the MT6595, a 4G SoC based on their ‘true octa-core design’. The chip will bring LTE to even more smartphone devices through integration of AP+Modem and since its in the MT6xxx line, all the cores will be able to run simultaneously. Full specifications for the MT6595 are yet to be released although it is expected that Chinese manufacturers will begin shipping products that include the SoC from next year. This is after the Chinese government awarded TD-LTE licenses to a number of telecomm operators including China Mobile. LTE networks have increased to 244 with the current subscriber count at 157.7 million according to a report released by the GSA (Global mobile suppliers association) last week.